Smriti Zubin Irani aka Smruti Jabin Irani (according to her 2004 Lok Sabha Election affidavit) has officially declared that she is not a graduate. 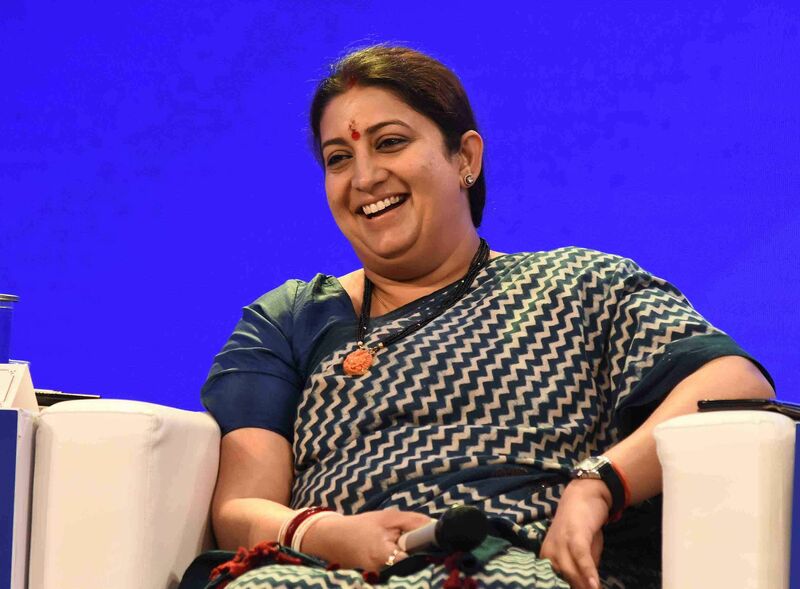 In her affidavit submitted to the Election Commission of India for the General Election 2019, Smriti declared that she has not completed her BCom from School of Open Learning (Correspondence), University of Delhi. This puts an end to the everlasting debate about her educational qualification — she is a high school graduate (12th pass). It definitely is an assurance for the people of Amethi that the candidate might not be a Cambridge graduate but is at least honest. In the affidavit that she had submitted to the ECI in 2004, she claimed to be a BA graduate from the University of Delhi of 1996. In 2014 she said that her highest qualification was BCom Part 1 from School of Open Learning (Correspondence), University of Delhi. This subtly points out that she never completed the entire course but passed only the Part 1 exams. The 2019 affidavit makes sure that the message is conveyed properly and mentions that she did not complete the course. But in that case she cannot mention this under her qualification — her highest qualification is that she passed Class 12. But honesty is not the only thing Smriti Irani and her family has gained over the years. Her movable assets have grown 5112 per cent since 2004 and 28 per cent since the last time she contested in 2014. Her husband, Zubin Irani's movable assets have also increased by a huge margin of 575 per cent since 2014. She has also accumulated Rs 17.2 lakh worth property in the last five years and now owns Rs 2.95 crore worth of property. She also paid off all the loans that they had — Smriti owed Rs 70,000 to her husband in 2014 while he owed Rs 1.75 crore to one Mrs Rekha Jhunjhunwala. Smriti's affidavit trail is nothing but proof that hard work pays off. Remember her 'fast-unto-death' against Modi. She's come a long way from that.